In this exciting sequel to The Witness at Your Door, Elder Leo must face the painful truth of a life shipwrecked on the rocks of misguided religious zeal and false teaching. 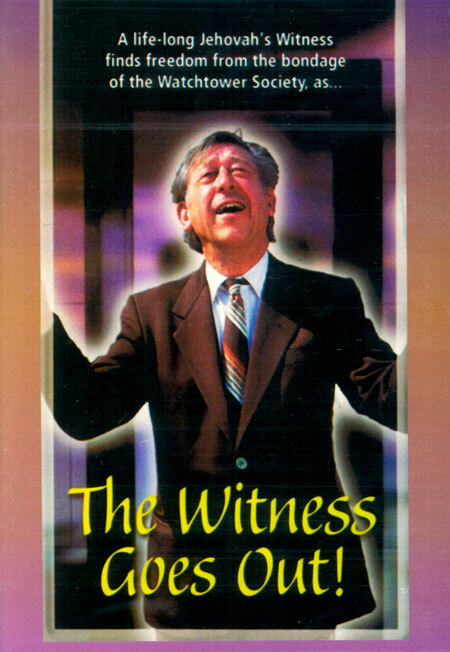 The Witness Goes Out will help you learn how to effectively reach a Jehovah's Witness with the Gospel of Christ. Discover biblical answers and the specific verses JWs take out of context so you can provide answers that can free a person from the secretive and beguiling JW teachings on: blood transfusions, disfellowshipping, shunning, the military, the 144,000, the Great Crowd of earthly ones, and much more!